The AVA name “Red Mountain” sells a lot of wine in steakhouses. I learned this from master sommelier Thomas Price of Seattle’s Metropolitan Grill, who says people just like the sound and will order wine from there without knowing a thing about it. 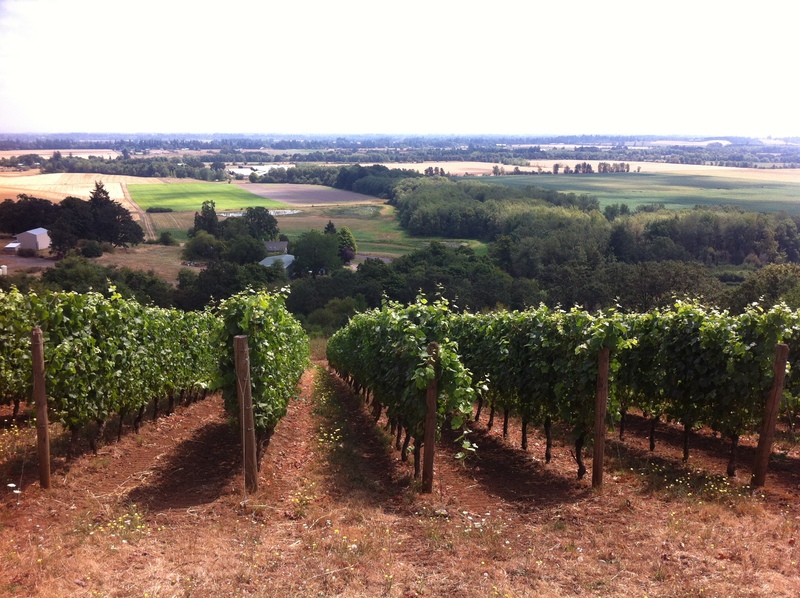 Oregon vines: would they be more attractive if they were from Rogue Valley or Umpqua Valley? That got me to thinking about a seminar I moderated last week about Mount Veeder wines. Price says Mount Veeder just doesn’t sound as macho as Howell Mountain, and people who want Napa Cabs want macho. And that got me to thinking about the best and worst official wine region names in the English-speaking world. Here are my choices. With more than 100 official AVAs and a wine industry that’s brilliant at selling wine to Americans, California naturally has lots of great place names. Established in 2001, Diamond Mountain District is one of the hottest parts of Napa Valley, even though grapes have to be 400 feet over sea level. So the future in our time of global warming isn’t bright. But right now, what a great association: the wine to get engaged by. Even if you’ve been there and know it’s hot, the image still works: Cabernet grapes, forged on the mountain like diamonds. It’s huge (2000 km2) and deviously drawn to include vineyards far inland. But Sonoma Coast sounds cool, with wonderful assonance of those long “o” sounds. It sounds like a foghorn. 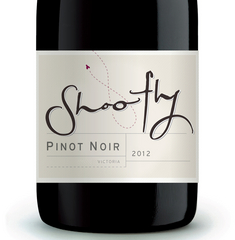 It sounds like exciting cool-climate Pinot Noir and Chardonnay, and that’s accurate often enough to reinforce the image. Can you pronounce this, without looking it up? I can’t. 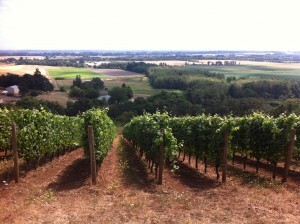 It’s a high-elevation northern part of the Lodi region, and was approved in 2006. It makes me think of “slaughterhouse,” which isn’t what I want to think of when ordering dinner. Oregon only has 16 regions, and three of those it shares with Washington. Great place names are few, perhaps because people aren’t as flamboyant as their neighbors to the south. state known for Pinot Noir and Pinot Gris. So not only is the name interesting, it fits. There aren’t many good words with the sound “ump” in them: Dump, plump, slump, frump. Not only that, the AVA jumps from the warm southern part of the state to cool Elkton, more like the Willamette Valley. So it’s all lumped together. Washington has only 12 AVAs, even fewer than Oregon. But the place names are much better. Which is easier to spell and pronounce: Walla Walla or Willamette? The AVA that started this discussion, it’s descriptive of both the area — though the red comes from spring cheatgrass, not from soil — and the wines produced there. And it sounds formidable, a Cab drinker’s AVA. Yes, that’s one AVA name in eastern Virginia. What did George Washington have to do with wine? Weren’t they thinking of Thomas Jefferson? Who, may I remind you, failed miserably at growing wine grapes because he had phylloxera, America’s “gift” to the wine world, and didn’t know it? This AVA belongs only on the kind of cheap airport souvenir bottles never meant to be opened. Not only is this a great name, the best wines from Idaho’s main AVA are pretty good and getting better every year, thanks to more serious farming and fewer devastating frosts. When visiting there, I asked why the Snake River got that name, and most people think it’s because it’s shaped like a serpent. Not as exciting as being chock full of water moccasins, but more reassuring to tourists. In the mid-1800s, this area of Missouri was the leading wine region of the US, thanks to Germans who settled there. Stone Hill Winery was the 3rd largest winery in the world in the late 1890s. But come on, Hermann? This shows the inherent danger of using a man’s name for a wine region. This generation’s Brendan might be next generation’s Biff. Who was the last famous person named Herman: Herman Cain? Herman Munster? See what I mean? Naturally I don’t get all the subtleties of Australian English. But I love these names: some have aboriginal influence, some pine for Merrie Old England, and some are just wacky. You could say it’s not fair for an American to evaluate these regions by the sound of their names, but Australia is trying desperately to rebuild its US export market, so it’s fair game. Fair dinkum. Not only is it a wonderful sounding name (it’s aboriginal for “honeysuckle”), it’s a subregion of the Limestone Coast, which is also pretty great. It’s famous for red soils and Cabernet Sauvignon, but it sounds like some sort of waist-high mammal you might encounter after midnight in a nature reserve. Which, if you shoot it, might be good with Cabernet. It sounds so distant, so foreign, so exotic. It’s not hard for wineries to make the argument that they’re not like all the rest of Australia, because it’s true: cooler climate, more rain, different varieties. And as a kid I loved the Tasmanian Devil; this was not a critter to be trifled with. It’s a dry, mountainous region southwest of Canberra. They make cooler-climate wines here, including Pinot Noir and Chardonnay. And it’s tempting to put it on the “best” list because I love saying “Tumbarumba.” But how much money would you spend for a wine from Tumbarumba? When you drop $75 or more in a restaurant, do you want something serious-sounding like Mornington Peninsula or McLaren Vale, or do you want something that sounds like a toddlers’ clothing line? The rest of the world is a ripe topic for this sound-of-name analysis — would anyone order Pouilly-Fuissé if they could just say “Chardonnay” instead? — but we’re already gone quite long this month. So maybe you can give me your favorite (and least favorite), wine region names in the comments. Think about it with a nice glass of German rotwein. Like: Uruguay’s Canelones rolls off the tongue, translates into ‘canneloni’, and who doesn’t like pasta? Dislike: Chile’s Cachapoal. ‘Cacha’ translates into ‘handle’; would you like to handle a pole or cacha one? Sorry, but I have Kangaroo Island in Best category, not Worst. Fix it. Hello there, just become aware of your blog through Google, and located that it is truly informative. I’m gonna watch out for brussels. I will appreciate should you continue this in future. Many other people might be benefited from your writing. Cheers!